Win £50 Cash with Cheesestrings!! Two things I love, one is competitions, the other is putting things in my son's lunchbox that I know he will eat. It's getting more and more complicated to organise packed lunches for school these days. There are different rules about what is considered healthy enough. Some schools will only allow products with a certain percentage of fat and sugar, others will only allow certain types of products, for example no sweets or chocolate. Now, this part I agree with. There are plenty of healthier choices, but what matters most to me is that my son eats. I worry about him getting hungry and I get really fed up sending him to school with a good lunch, then unpacking most of it when he comes home again! So, I am very happy to be taking part in this promotion, sponsored by Kerry Dairy, because it involves Cheesestrings. 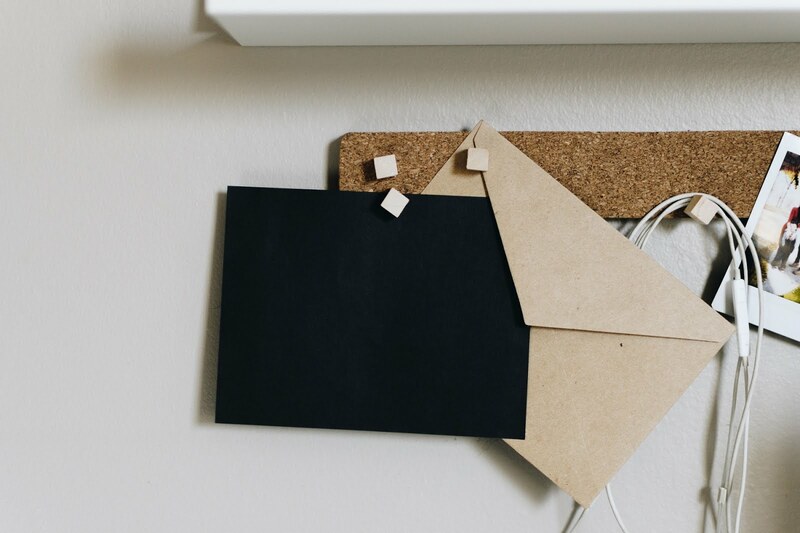 This is a product that was designed with fussy, distracted children in mind, like mine. I swear, my son will do pretty much anything at lunchtimes, except remember why he's sitting there and eat his flippin' lunch! Cheesestrings look appealing, and are full of calcium. In fact, each one contains an entire glass of milk. They are also easy to eat and must taste great, because I've never had one back yet! Now, this is where it gets exciting, because there's a new product on the market from Kerry Dairy called Yollies. 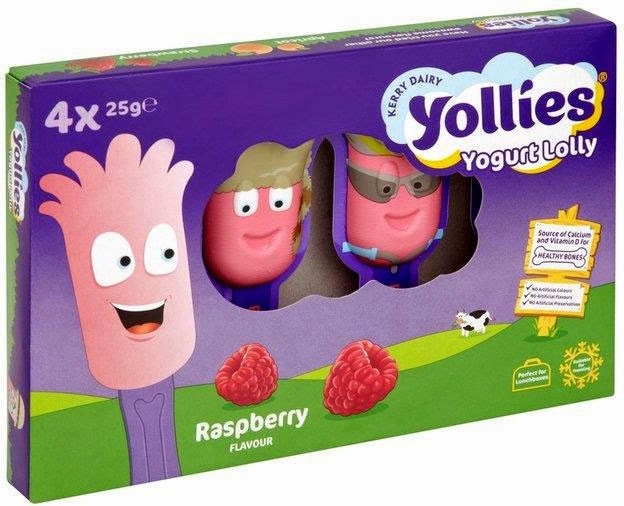 Another excellent source of calcium and vitamin D, Yollies are made with the goodness of yoghurt and each one contains a collectable letter-stamped stick, enabling children to begin collecting and making their own words. The really exciting bit is that Cheesestrings and Yollies are running a competition on limited edition promotional packs where you could win a fun-filled adventure weekend EVERY DAY held at one of PGL's nationwide activity centres. Experience a two night jam-packed schedule with breath-taking activities including kayaking, abseiling, zip wire, climbing and much more! With sixty weekends up for grabs, thrillseekers need not miss out! For your chance to win, simply purchase one of the limted edition promotional packs for your unique code, and head to www.bravebonesclub.com to enter. Brave Bones Club encourages children to get adventurous through active play, as well as being invited to complete a series of challenges to earn virtual badges to celebrate their brave achievements. Are you brave enough to join? 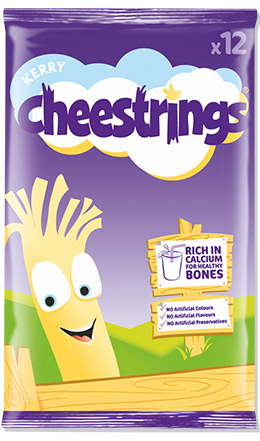 To celebrate the launch of this great new product and the brilliant competition, Cheesestrings and Yollies are giving my lovely readers a chance to win £50 cash, to spend on your own mini family adventure. Entry is via the Rafflecopter widget below and I wish you all the best of luck! I would use to get some toys for the garden ready for the warm weather I'm hoping for! I would use it towards a night away with my husband and kids! a nice treat for myself, as its always the children I buy for. I could do with some new pjs! I would spend it on an extra nice food shop. I'd take my children on a lovely day out, to the local zoo. hubby just said more books! A day out with 3 kids it's rarely happens as its so dear! Finley's birthday is upcoming so this would really.help out! 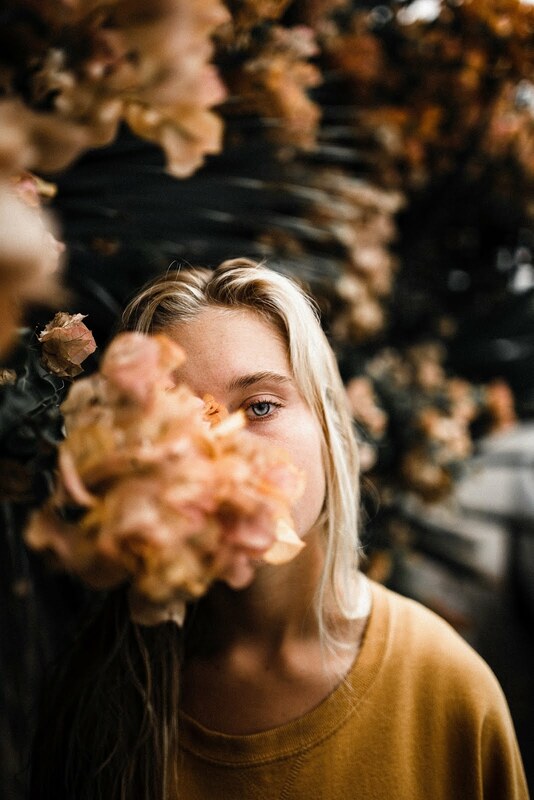 Id try and save it for summer. I'd buy something nice for my new kitchen - something to get rid of the brick-dust might be handy! Put it towards an air fryer! put it towards some new jewellery! I would love to spend it on a crib for my daughters new baby expected in August. We would buy some more LED light bulbs to reduce the electric bill! A present for my Mum. I would spend on a day out with the family, including a lovely meal. A decent restaurant meal. I haven't had one for ages. Some summer clothes for the kids ! This £50 is the amount we have left to pay for our glamping trip to Devon. We could achieve our full moon camping badge whilst there. towards a new golf bag! Half to charity and the other half I'd give away. I'd spend it on cheese! I'm moving house, so I would spend this on something for our new home. I'd put it towards a coffee machine. A day out over the Easter Holidays, maybe to the Zoo. I'd use it take my grandsons out for the day. We're getting married in July, so it would go in the wedding fund! I would spend the money on my new bump and baby to be and get some nice clothes or other items! I'd take the kids on a day trip somewhere. Get the train & have lots of fun! taking the kids out for a treat. I would use it as a treat for us to enjoy as a family during the easter holidays. I'd use it to treat my nephew on his birthday in a few weeks! It would go towards a holiday. Towards some plants for our new garden! On a day out at Knebworth House so my son could see the dinosaurs. I'd love to use it to go to Longleat, my kids would love the monkey part! Something lovely for our wedding...maybe a personalised aisle runner! New spring clothes for the kids. Would like some new pans for my kitchen. A day out with the kids. I would treat the kids to a trip to our local cinema with popcorn and fizzes. Some accessories for my kitchen! Just decorating the kids bedroom so the money would go towards that. I am going on holiay with my husband and 3 children to Scotland and would use this on a meal out. I'd spend it on a family day out. I have a few birthdays coming up so I would spend it on those. A Really Easy Toastie Twist!